On this 10-day trip, discover the highlights of Uruguay with an emphasis on delectable culinary experiences. 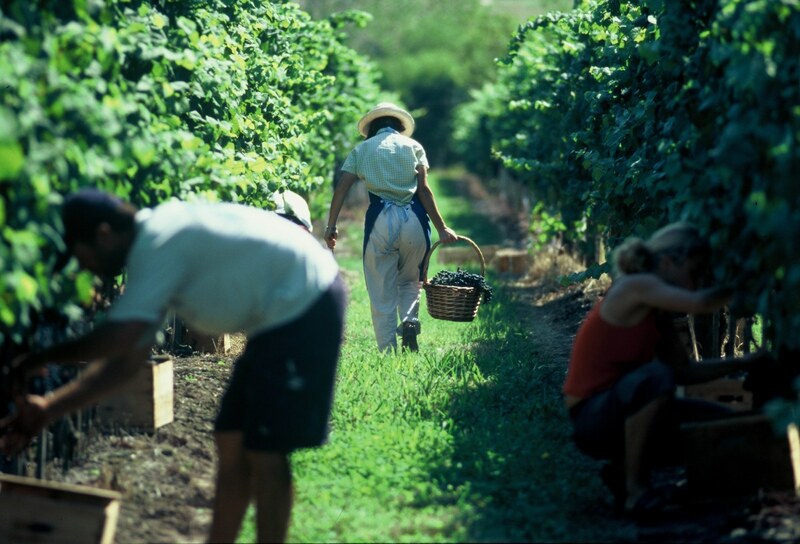 Immigrants introduced both cheese and wine to Uruguay hundreds of years ago and nowadays the country is rich in vineyards, wineries, artisan cheese producers and olive oil plants. Be ready to be surprised by a variety of exquisite sites and tastes! 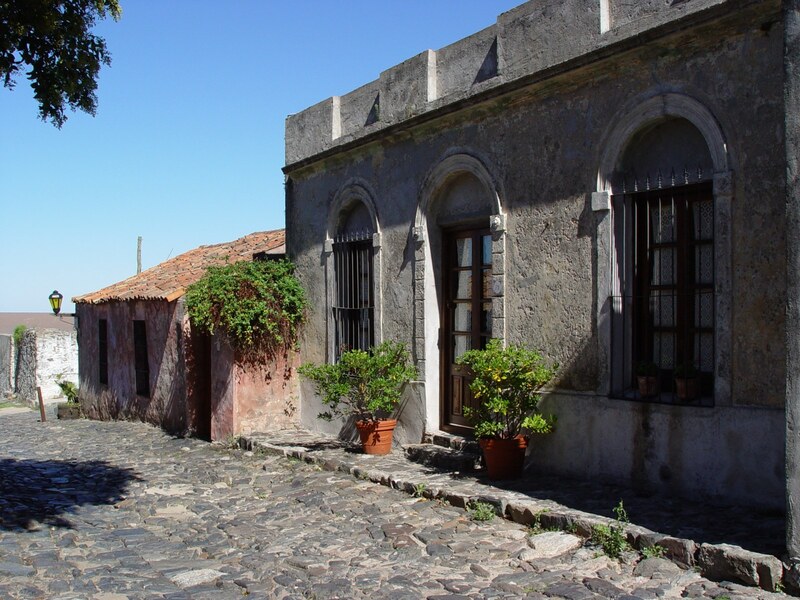 Welcome to Colonia Del Sacramento, Uruguay! Upon arrival you will be transferred to your hotel located in the Old town of the City. Enjoy a walking city tour along the cobbled streets of the old town; visit the old buildings, old forts and Spanish and Portuguese Museums and the most important tourist spots of this Old Portuguese City form the XVII century that has been declared Patrimony of Mankind by the UNESCO. A charming and lively town that was originally founded by Portuguese settlers arriving from Brazil in 1680, Colonia’s old town is a declared UNESCO heritage site. The town was originally used as a smuggling staging post, but today its trim colonial Centre, with narrow, cobbled streets and fine architecture, is a charming and interesting place to explore. The small historic Centre has nine small museums, which can be visited with only one entrance ticket, as well as many good quality restaurants. After breakfast, transfer towards the area of Carmelo. 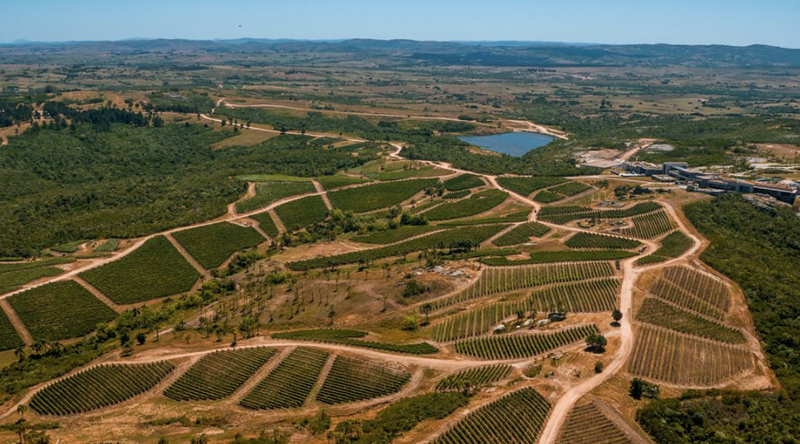 The tour starts with the visit of La Calera de las Huerfanas Jesuit Ruins where the Uruguayan history of wine begins and where we can still see the Zubizarreta vineyards in the same location where the first vines were planted. We will then continue to the El Legado winery where; depending on the season, guests may be able to see the harvest, bottling or grape manual selection. After a wine tasting, we will continue our tour towards Bodegas Cordano winery where we will learn about the production processes and history about the vineyard. We will then continue towards Finca Narbona Wine Lodge where guests will enjoy dinner and spend the night. Carmelo is perhaps Uruguay’s best-kept secret. With its golden, riverfront beaches, rich cultural offerings, and up-and-coming wine region, Carmelo is an ideal destination for honeymooners and luxury travel enthusiasts alike. The city’s main attraction, is its many outdoor pursuits. Visitors can go horseback riding through the woodlands and enjoy the unspoiled beauty of the countryside, head out on a boat along the Rio de la Plata, paddle away the day on a canoe trip, or even take polo lessons. Later, have a picnic lunch in the vineyards and a late afternoon wine and cheese pairing tasting in the cellar guided by the winemaker of Finca Narbona (includes three different Narbona wines and seven choices of cheese). After breakfast, you will be picked up and enjoy a private transfer to Montevideo, Uruguay’s capital. On arrival, enjoy lunch at the vibrant port market. Take a walking tour of the Ciudad Vieja (the colonial historic neighborhood) and visit several museums and the Solis Theatre (museum selection subject to preferences and opening times). Spend one night in the capital of Uruguay in the historic Ciudad Vieja neighborhood. Capital and home to nearly half of Uruguay’s population, it is a vibrant, eclectic place with rich cultural diversity. The city stretches 20kms along the Rio de la Plata boasting a coastline of pristine river beaches known locally as La Rambla. Its historic district including the Mercado del Puerto (Port Market) with its parrillas (massive grills), art deco and neoclassical buildings remind you of the Cuban Havana. Music, theater and the arts are alive and include Tango, the Murgas (theatre with comedy and music) and Candombe (a popular style of African/Uruguayan drumming and dancing) from the local Carnival! 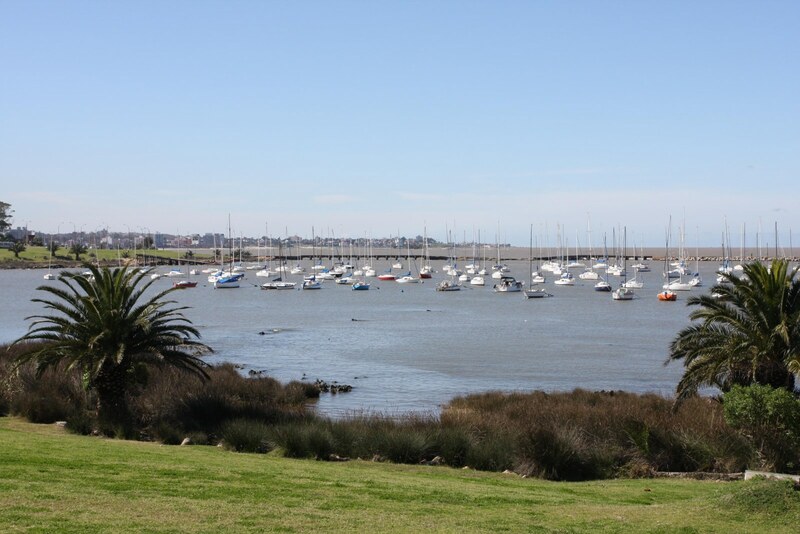 This morning you will be picked up for a short panoramic city tour of the rest of the city and for a visit of one winery in the region of Montevideo. 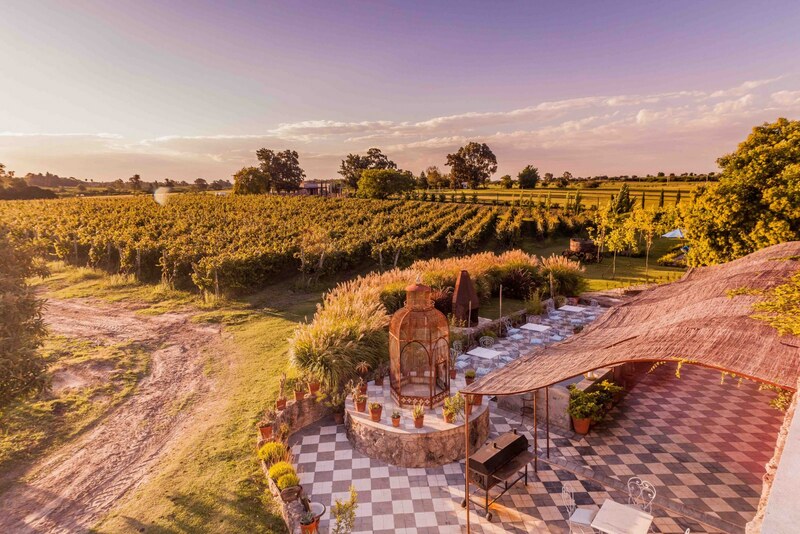 Check in to Estancia Charabon, an agritourism rural property, where you will enjoy the last hours of the day – relax by the swimming pool with a glass of wine or why not enjoy a ride through the rolling plains! Enjoy dinner at the Estancia. After breakfast, we will head to the small village of Barra de Valizas, where a local guide will meet us to start an unforgettable tour to Cabo Polonio Village. 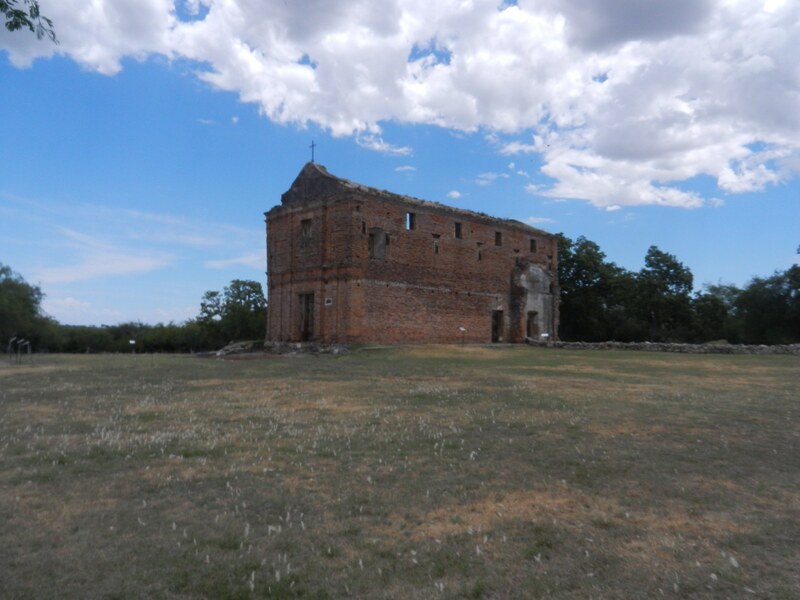 Cabo Polonio is a hamlet located on the eastern coast of Uruguay. The village has no roads leading to it and is located about 7 km from the main highway. It is accessible by 4×4 vehicles. After a short walk around the village, we will start the trekking along the coastline, which will take us towards the incredible shifting sand dunes. 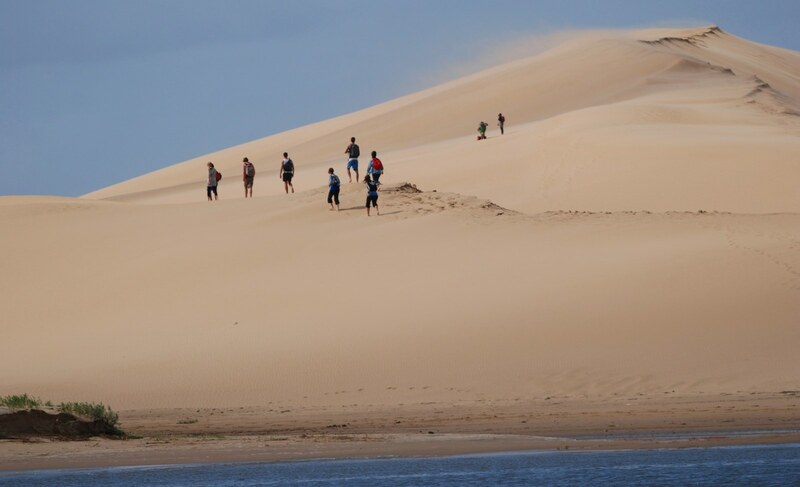 We will trek up the Buena Vista Hill from where a fantastic view of the ocean can be appreciated, and then we will continue down back towards Cabo Polonio (4 hours trek). After a delicious seafood lunch at a local seaside restaurant, we will visit the light house and sea lions reserve (one of the biggest ones in the world!). In the afternoon we will take a 4×4 truck drive towards the main entrance of Cabo Polonio where a private transfer will drive you back to the Estancia Charabon. 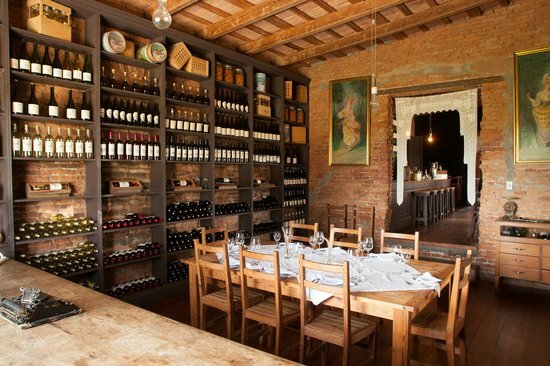 This morning you will be transferred privately to the hills of Garzon considered the “Uruguayan Tuscany”. After a quick visit to the small and picturesque village of Pueblo Garzon, continue to Bodega Garzon where you will enjoy a visit and wine tasting followed by a gourmet lunch overlooking the vineyards. This morning you will visit the Lote 8 Olive Oil Boutique Plant, located in the area of pueblo Eden. Enjoy a visit to their production facilities followed by a tasting of their olive oil together with a selection of cheeses. You will then visit the charming Pueblo Eden and enjoy lunch at Viña Eden Winery. 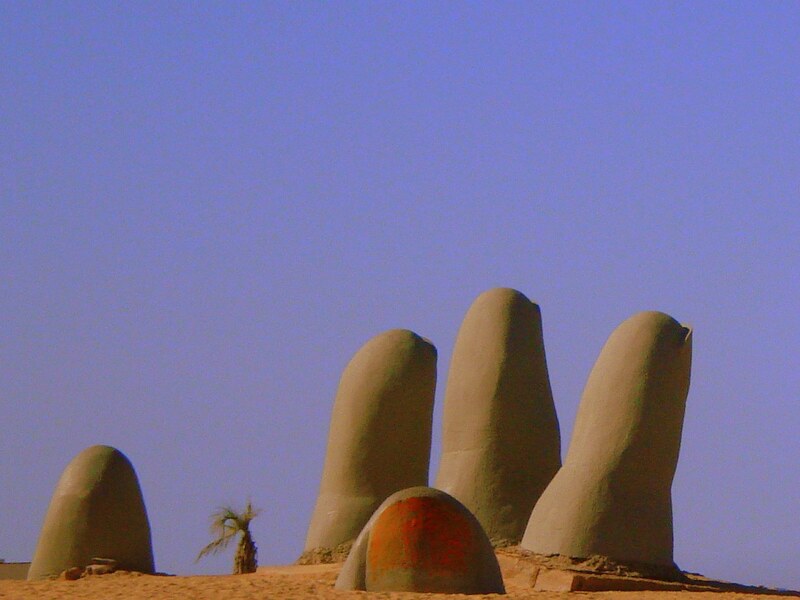 During the afternoon, enjoy a visit to the amazing Casapueblo, a stunning waterfront hotel, and a panoramic tour of Punta del Este, a resort city on the narrow peninsula, including the Mansa and Brava beaches, the Marina and a stop at the famous Hand Sculpture. 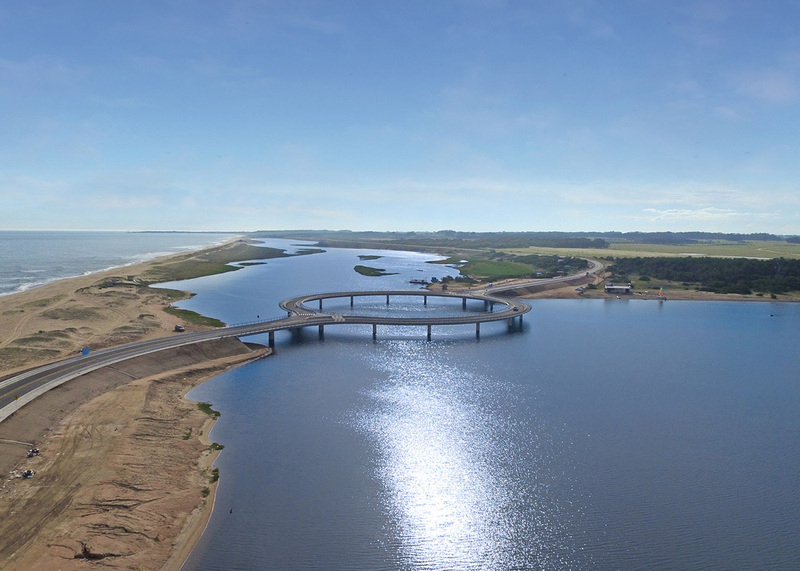 Drive along the coast across La Barra and Manantiales fishing villages to Jose Ignacio, back to your hotel for the evening. After breakfast, transfer to the Protected Area of Laguna Garzon where we will experience firsthand the good tastes of the area. We have designed a special cooking class to expose you to the best that the local products have to offer. You will spend a lovely day with “hands on” instruction by one of our professional local chefs so that you take not only your memories home, but also some great recipes and techniques to add to your own collection. This cooking class can be combined with cycling, horseback riding or kayaking . In the afternoon transfer back to your hotel. Charco Hotel is set in traditional stone buildings in the Historic Quarter. This serene hotel on the banks of La Plata River offers magnificent views of the river. The minimalist rooms come with free Wi-Fi, flat-screen TVs, iPod docks and minibars. Narbona Wine Lodge hotel boutique offers 5 exclusive rooms. Its detailed originality shows an Antique decoration with modern facilities, providing comfort and joy to those who stay. It’s a stylish shelter combining comfort, amusement, fields and vineyards, ensuring peace and rest in plenitude. All the rooms have King size beds, balcony and private terrace, ideal to relax enjoying a glass of wine and a cheese board of our own production. Alma Historical Boutique Hotel was created by a group of people passionate about culture, hospitality and good service. A multidisciplinary team whose focus was to create a space that reflects the cultural identity of Uruguay and the elegance of the area, combined with comfortable and exclusive environments, where guests feel at home. Alma Histórica is located in front of the most beautiful and romantic square in Montevideo, Plaza Zabala, in the historical center of the city. 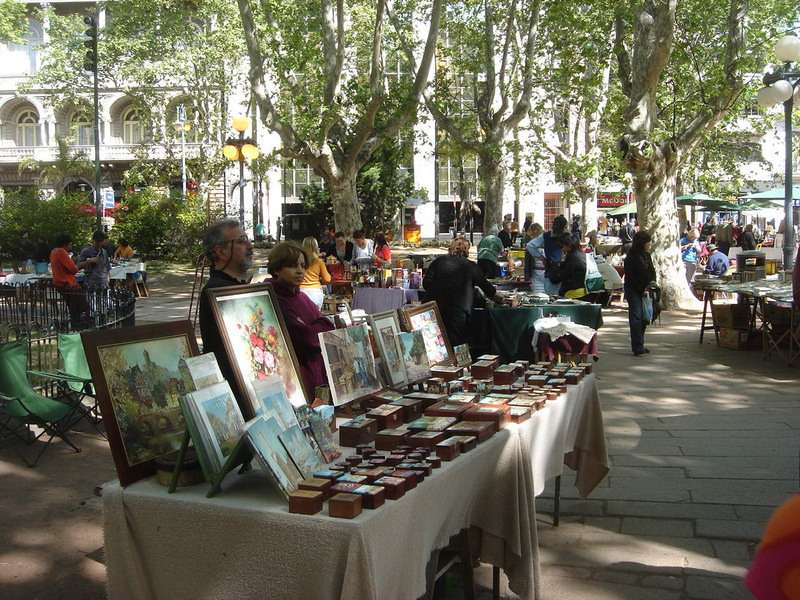 In its surroundings there are restaurants, theaters, cafes, bookstores and antique houses. El Charabón is an agro-tourism enterprise. Guests will enjoy an absolutely wonderful panorama surrounded by ravines, rolling meadows and natural countryside, with the variety of flora and fauna a feature of the place. The Estancia has 9 rooms, a game room, billiards, satellite TV, and a pool. We organize guided horseback riding, bird watching, and hiking. Posada del Faro is located in José Ignacio, a town on a small peninsula. This hidden gem of a town is known worldwide for its long and quiet beaches. 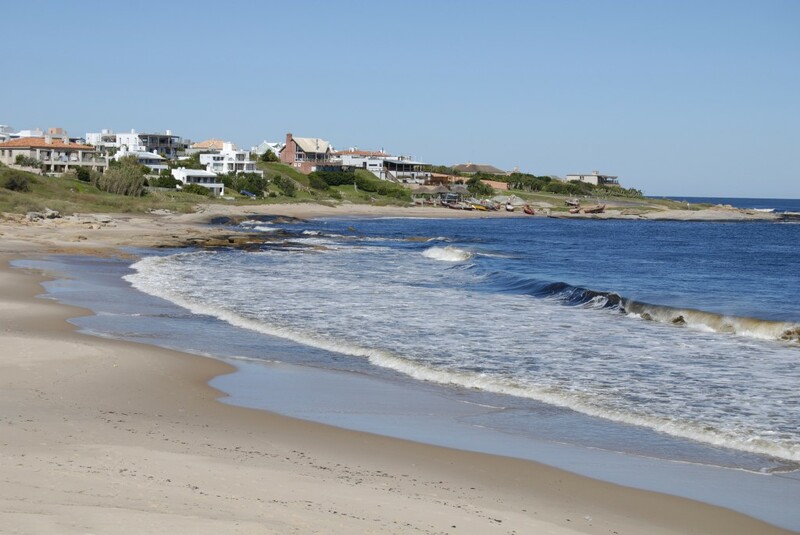 José Ignacio is inhabited by fishermen and settled land owners, who strive to preserve the imprint of a dream town. The rooms overlook the pool and garden and are very spacious. Enjoy the delicious food at the restaurant on the beach, or grab a drink at the pool bar.